Storks deliver babies. 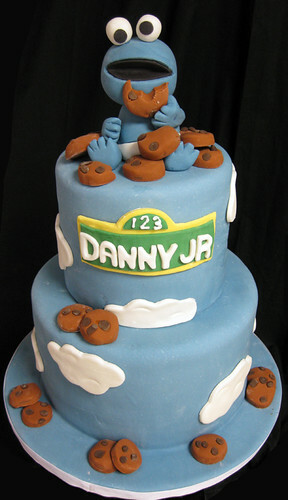 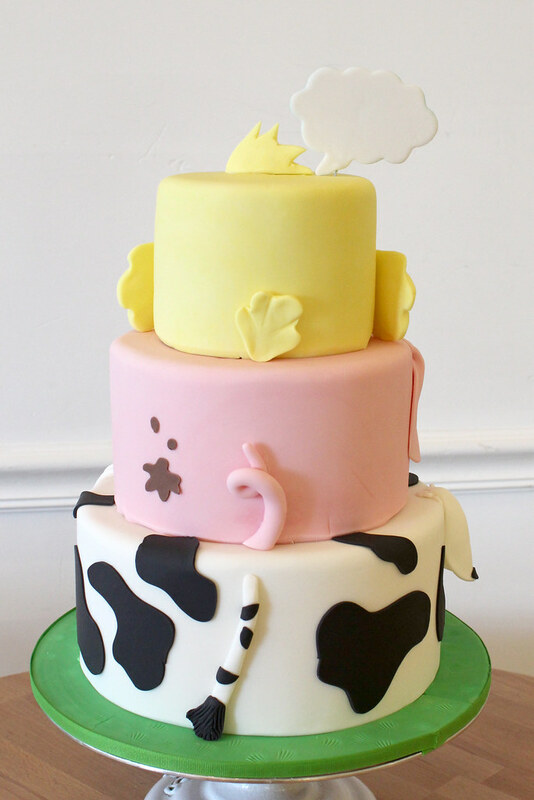 We deliver cakes. 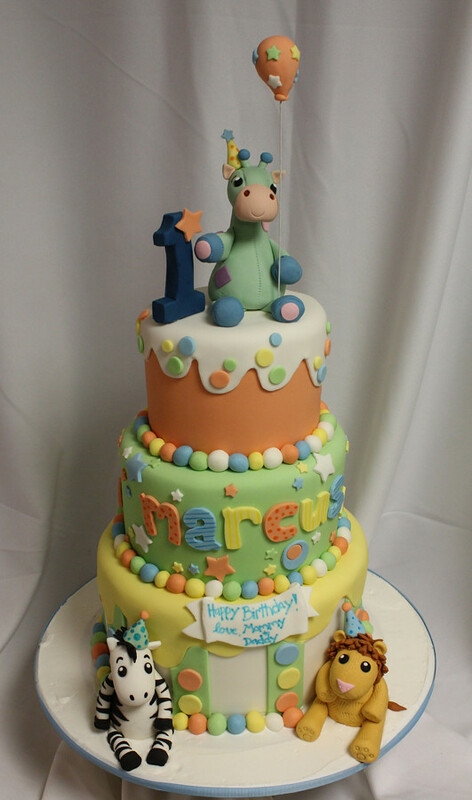 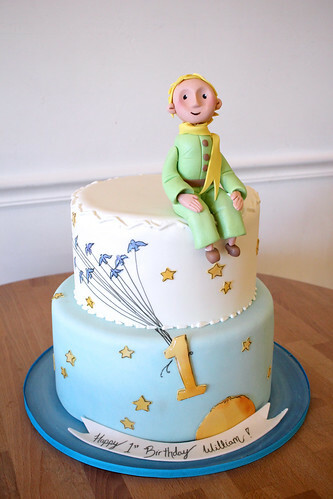 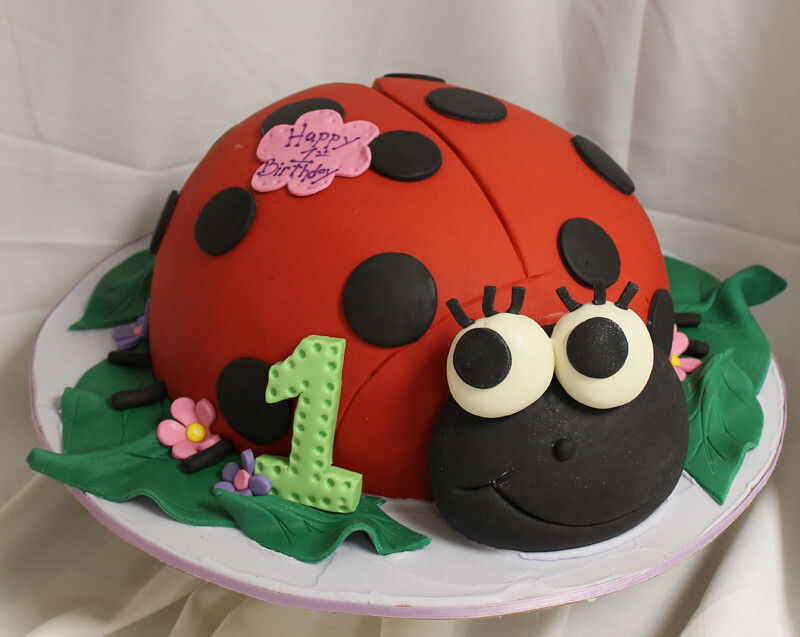 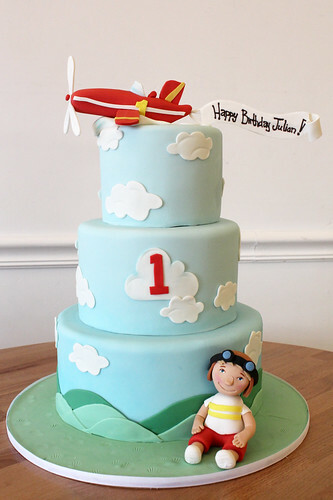 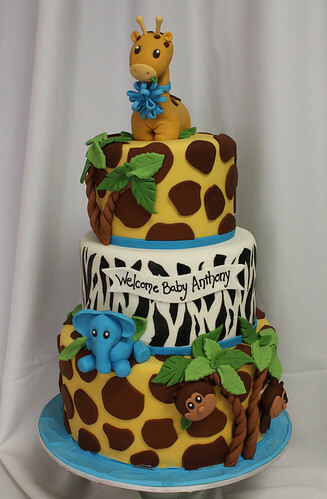 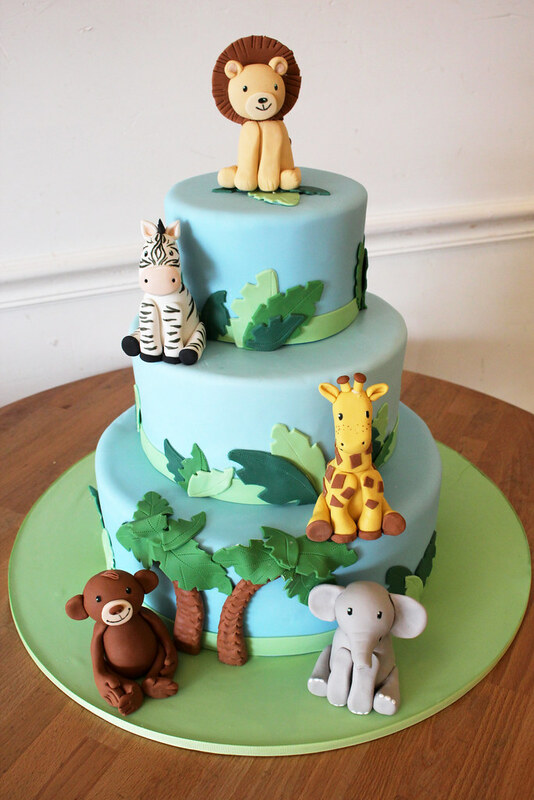 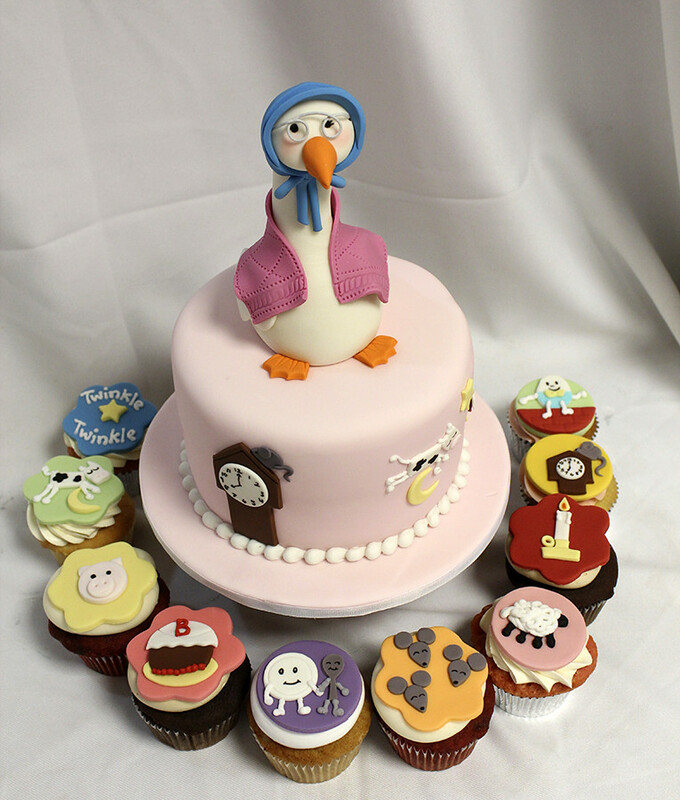 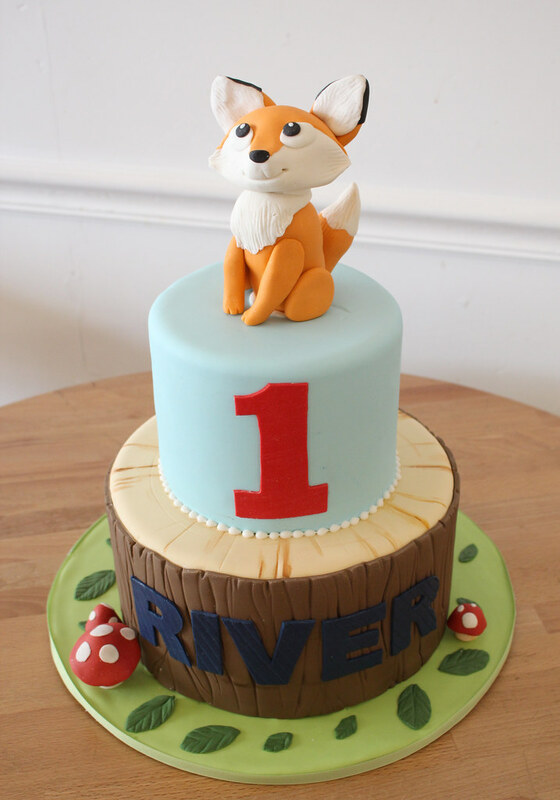 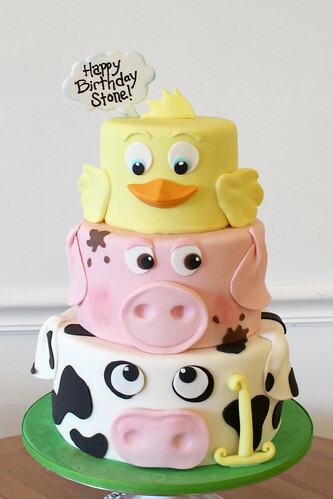 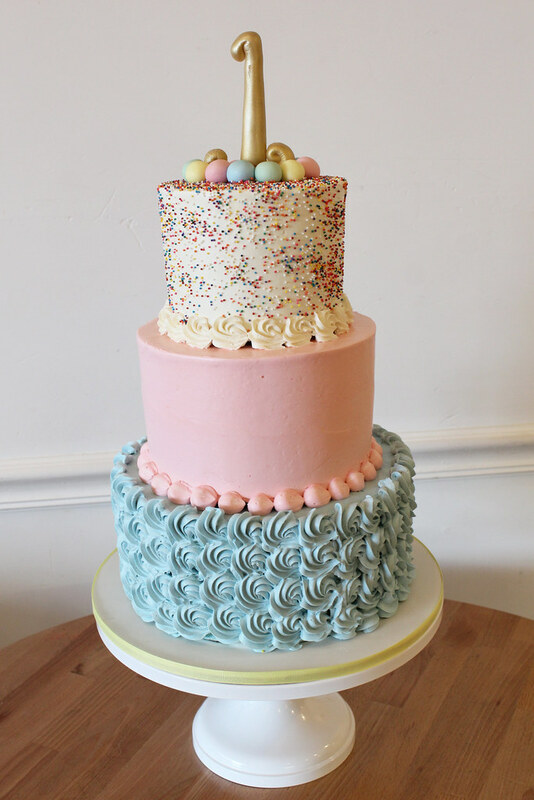 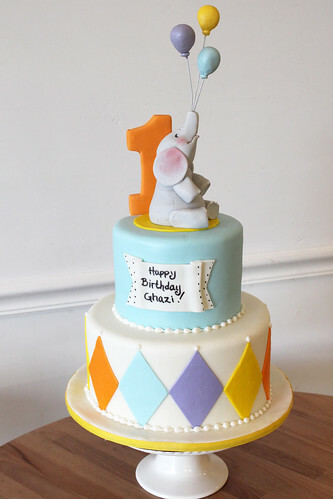 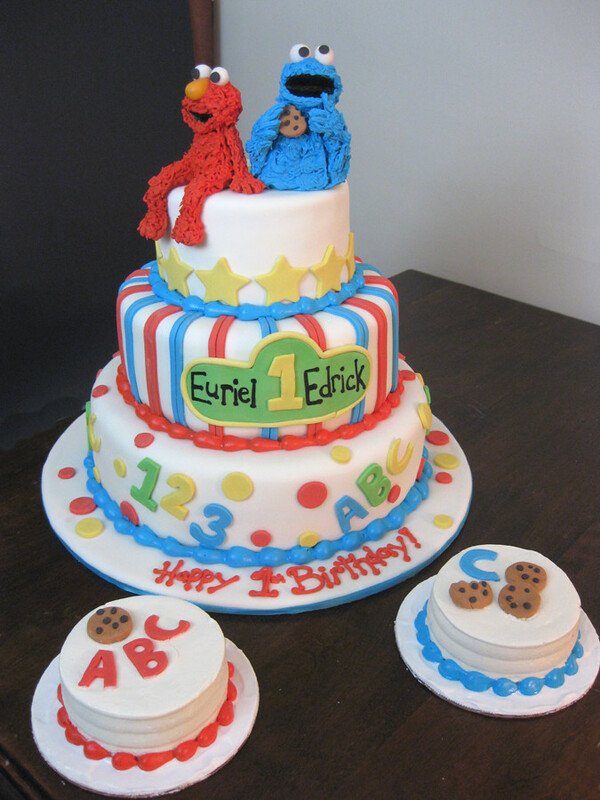 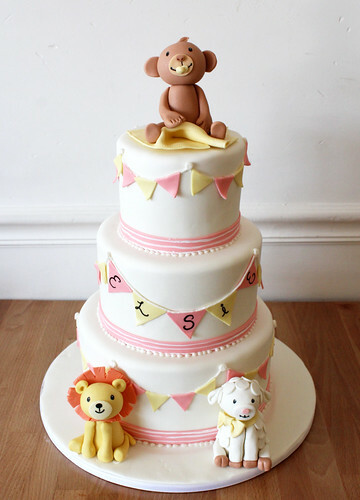 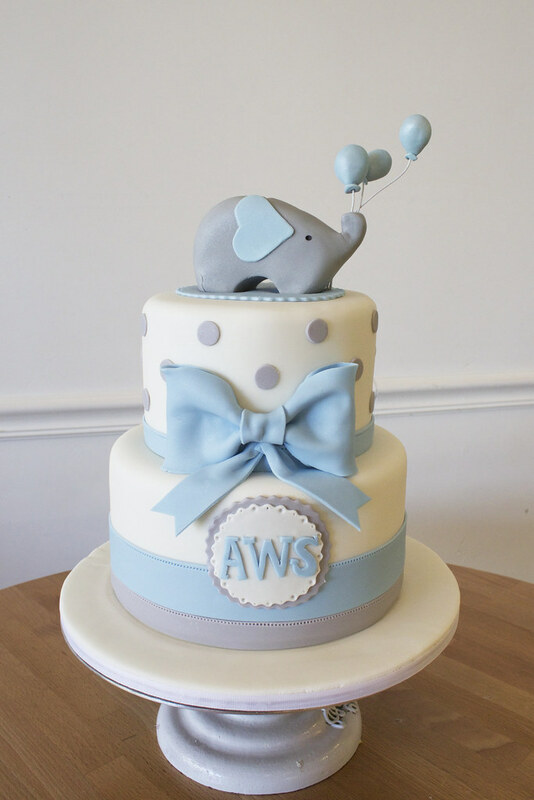 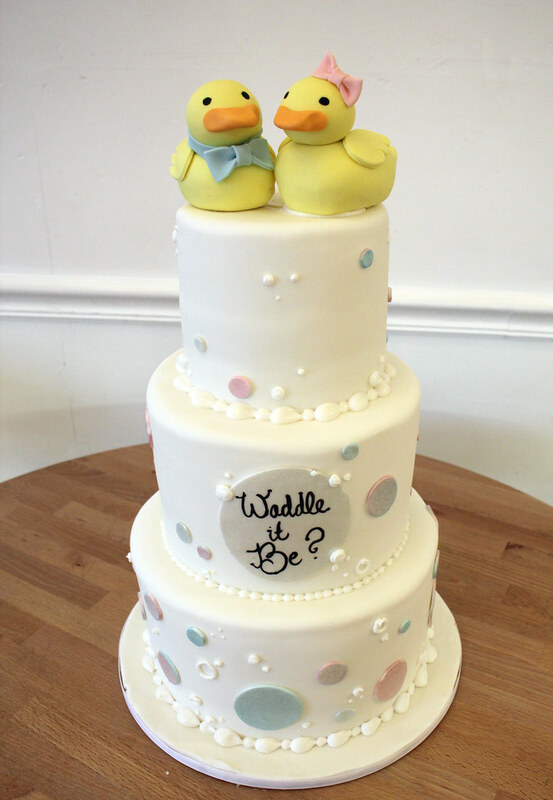 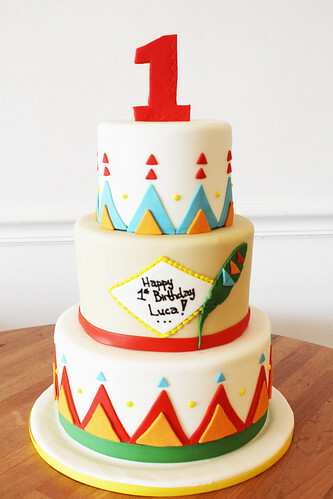 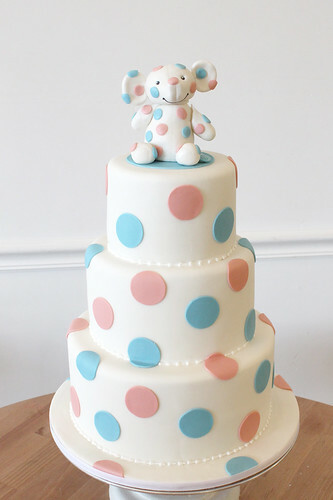 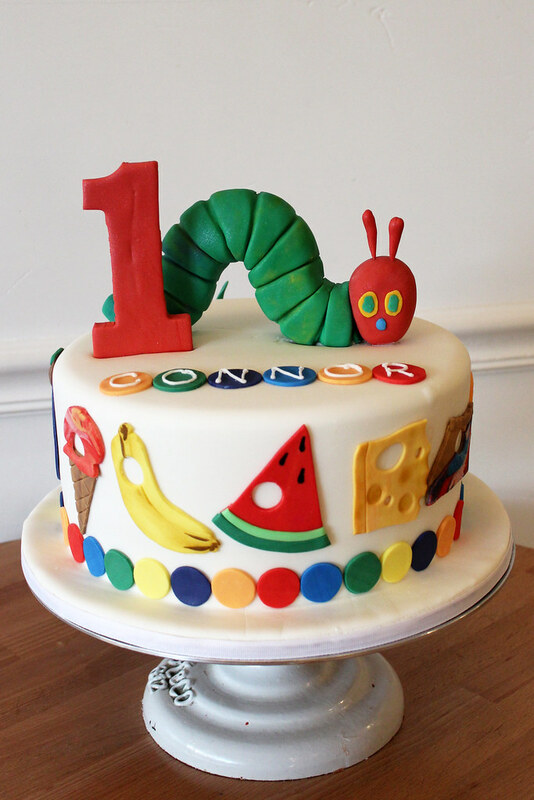 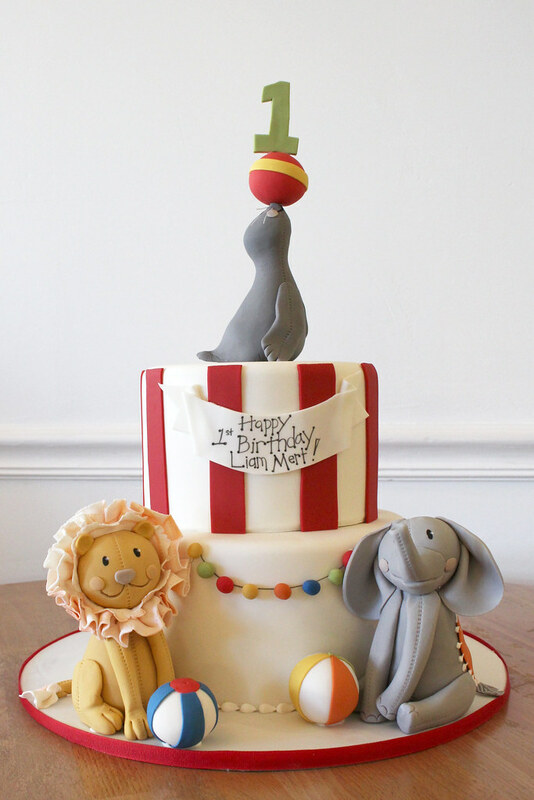 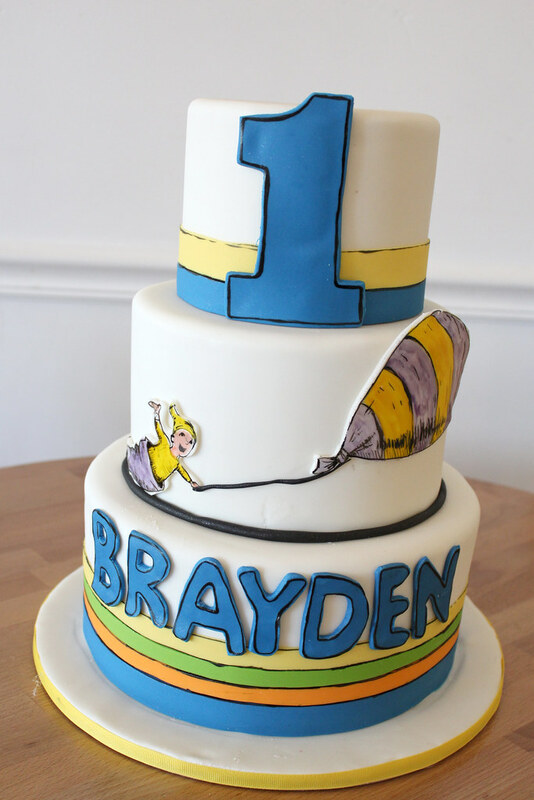 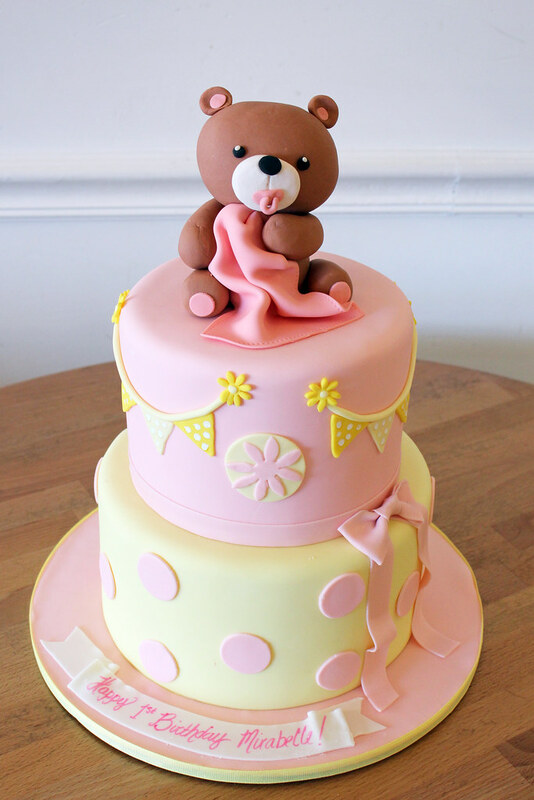 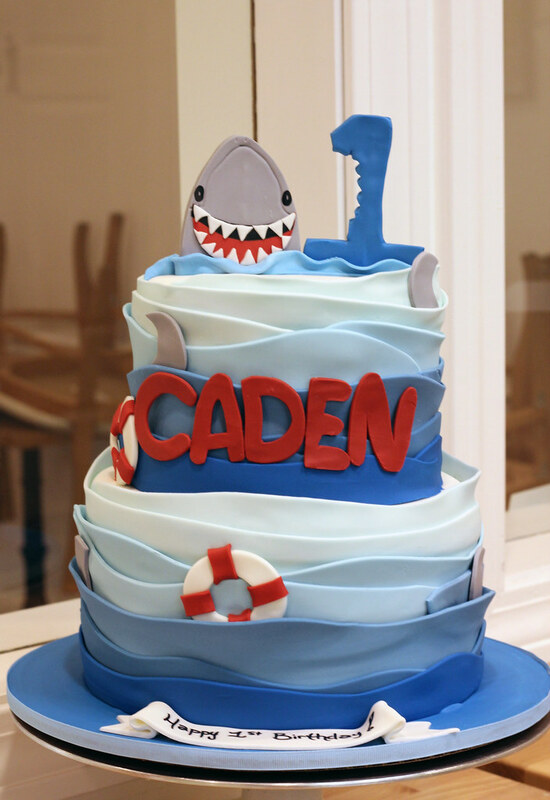 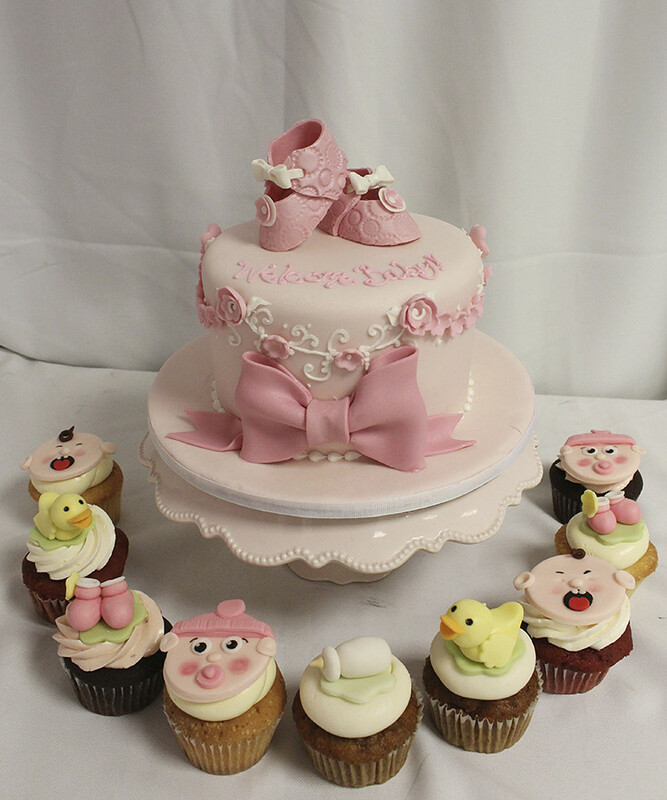 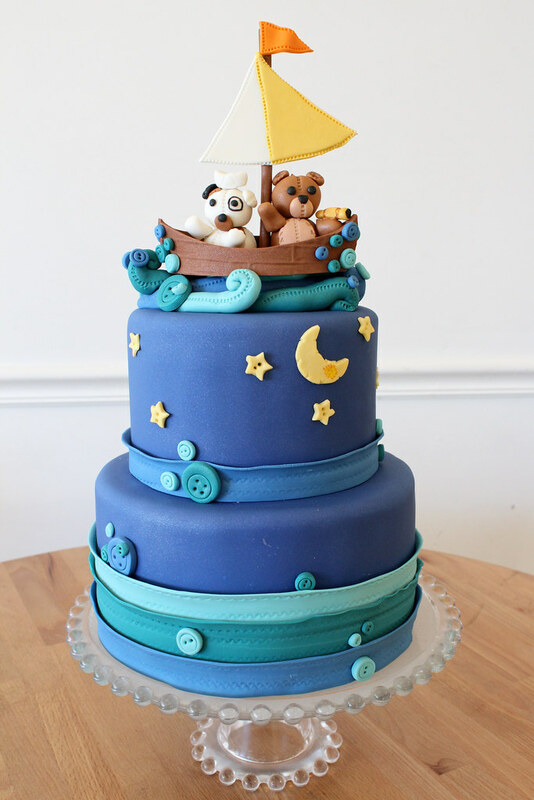 We can create a cake to celebrate all the milestones in your little one’s first years; from the gender reveal party, to baby shower, to christening, all the way to the first birthday party! 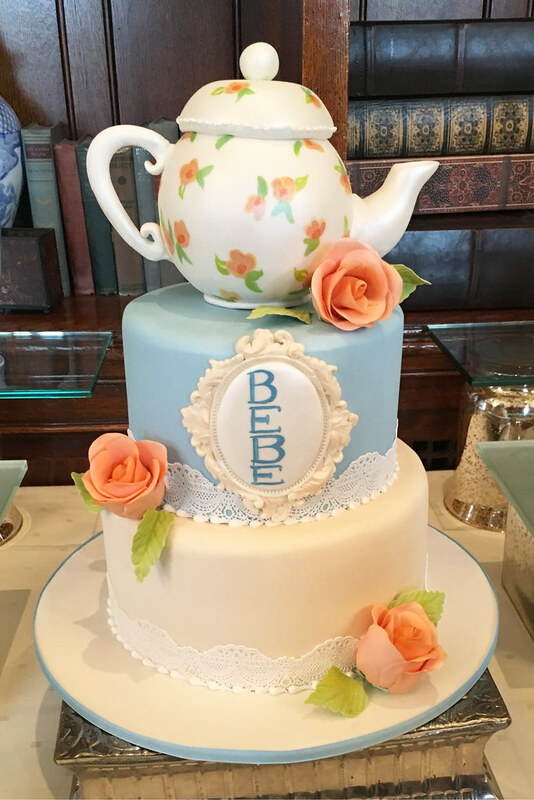 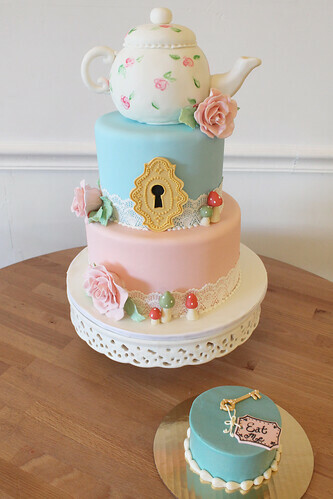 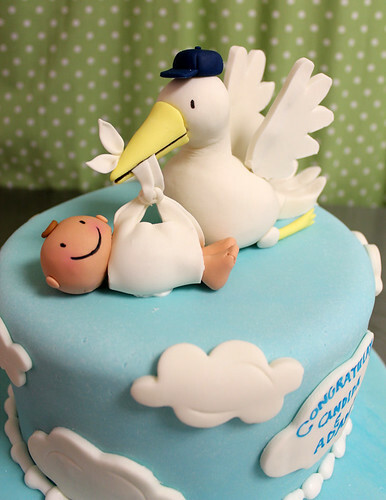 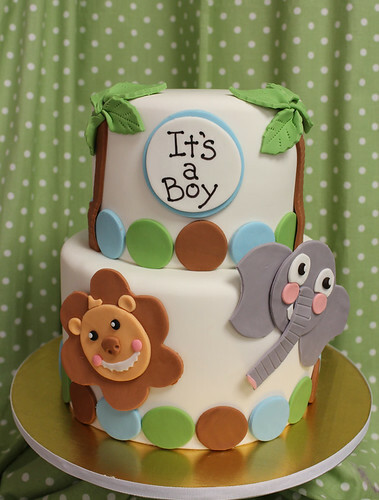 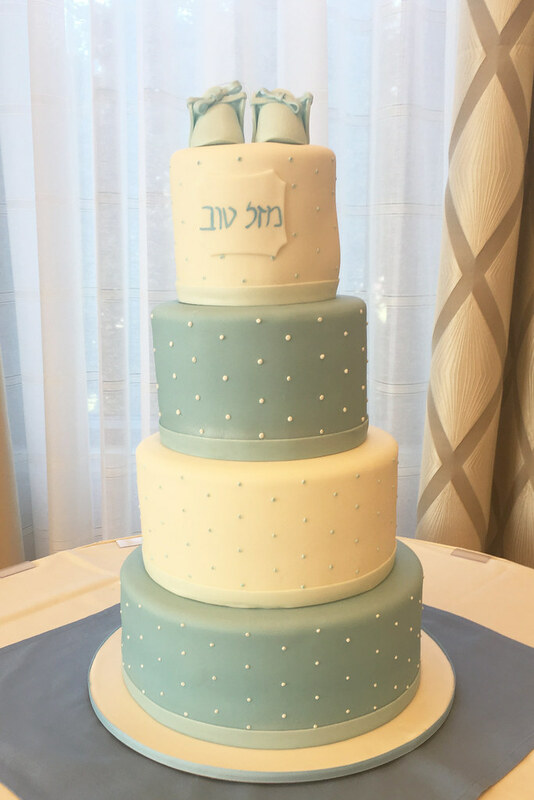 Cake design inspiration can be found on baby shower invitations, the wallpaper in baby’s room, and even birth announcements. 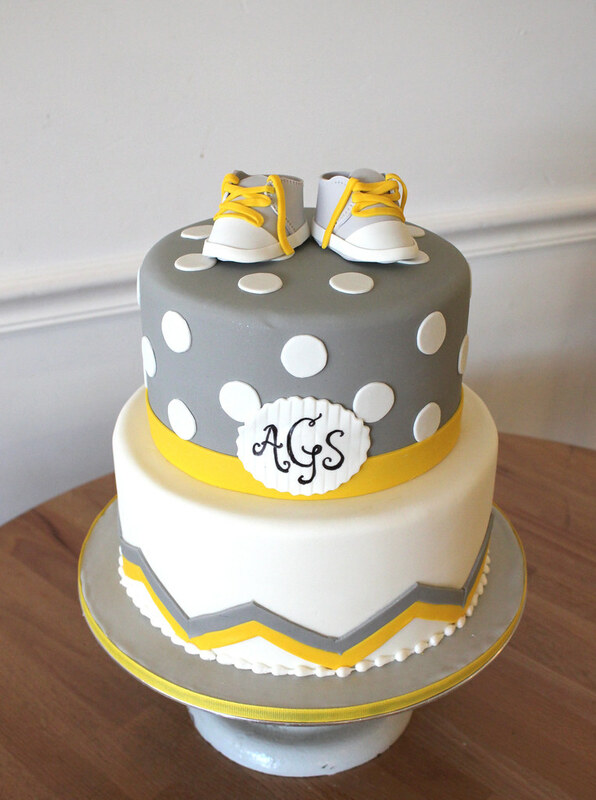 Send us images of these ideas and we’ll be excited to create a custom design perfectly suited for celebrating your growing family! 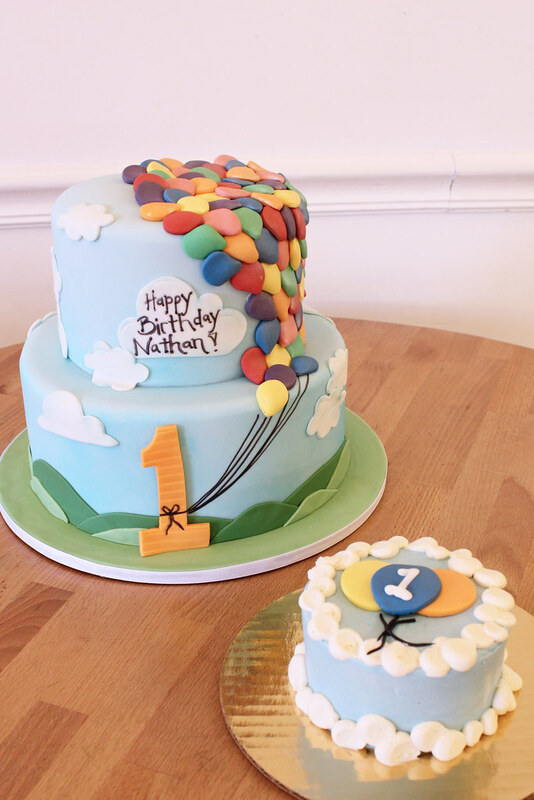 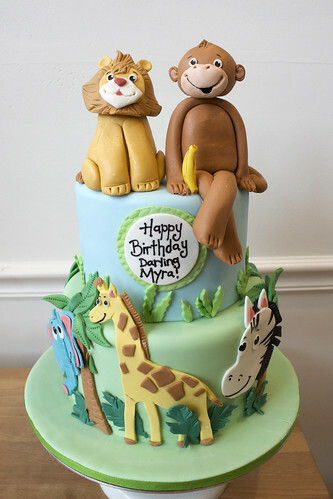 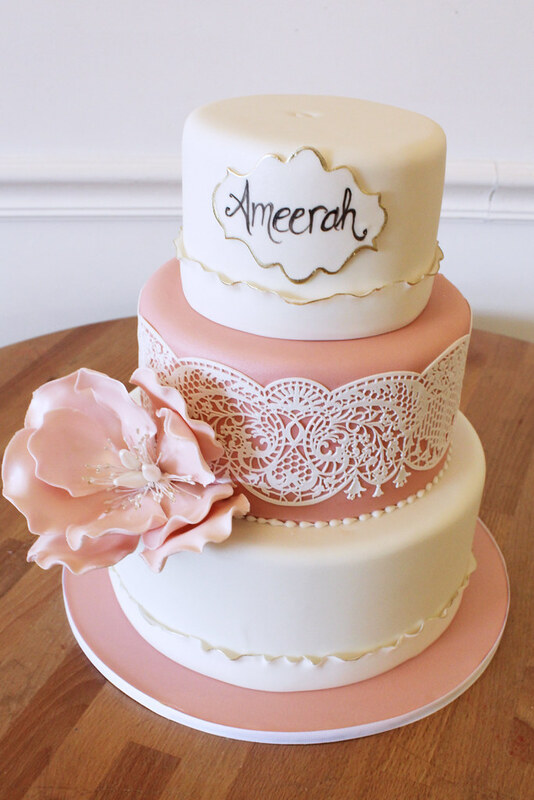 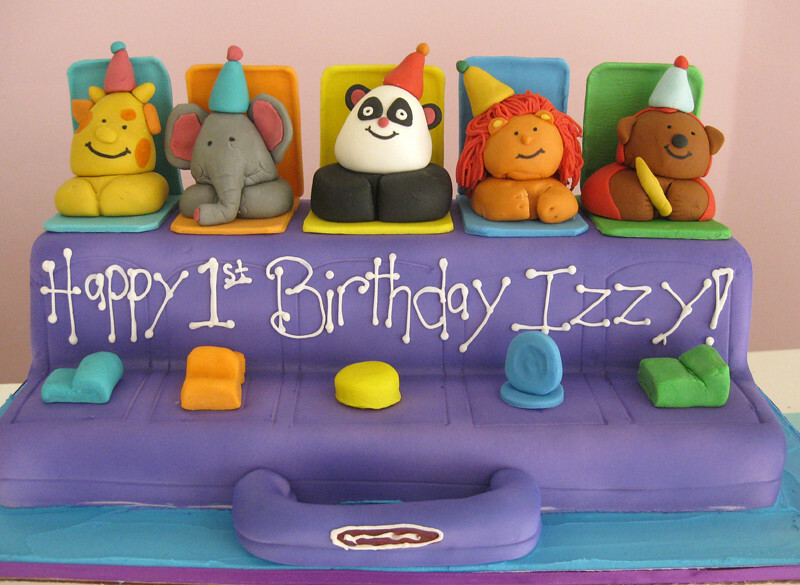 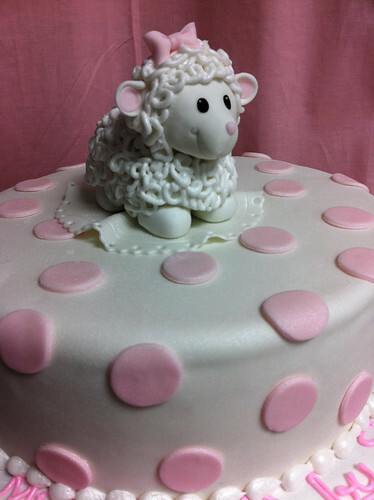 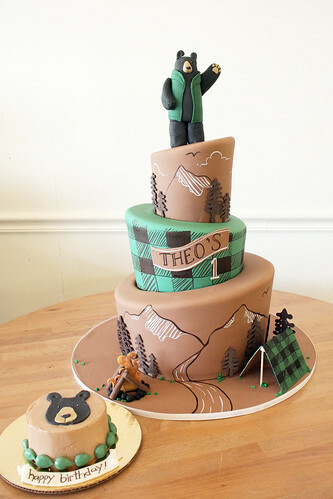 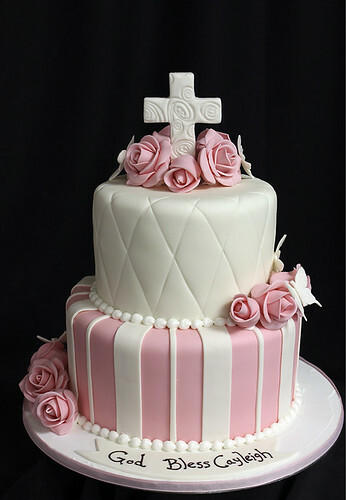 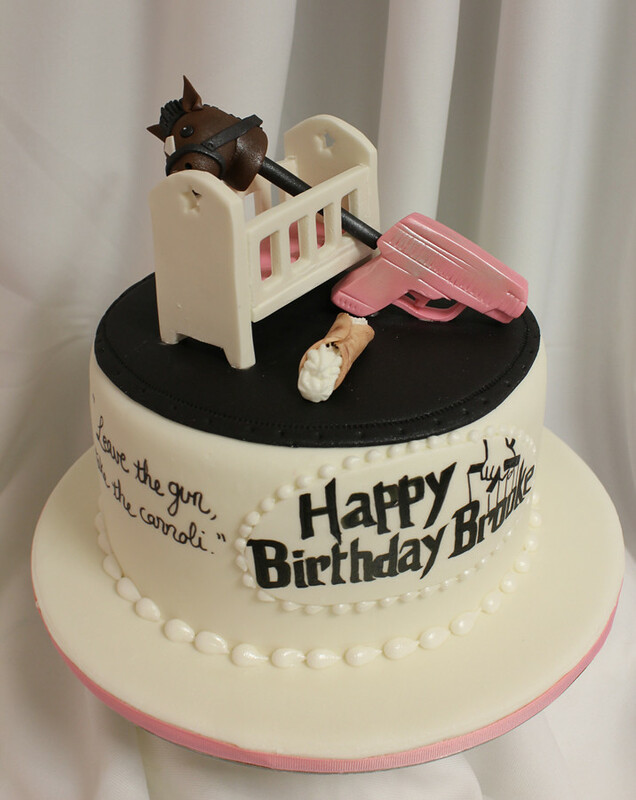 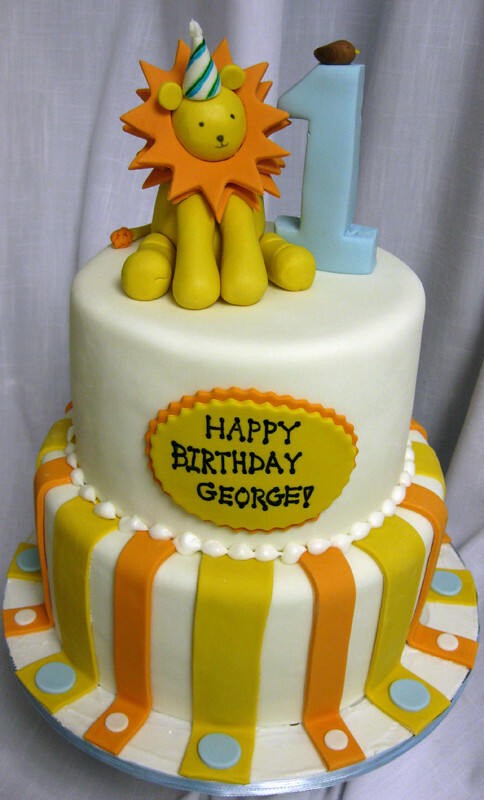 The minimum order for any custom cake is $200, and no fewer than 12 servings. 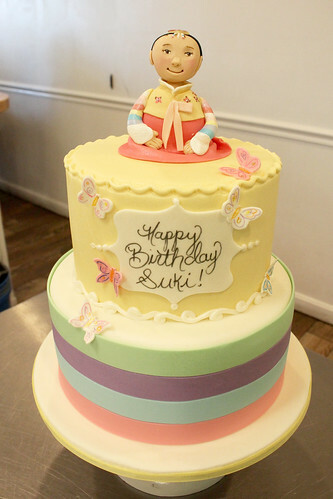 The exact price of a cake is dependent on its size and detail. Our general pricing guideline is $6 per serving plus $75 per hour of additional decorating. 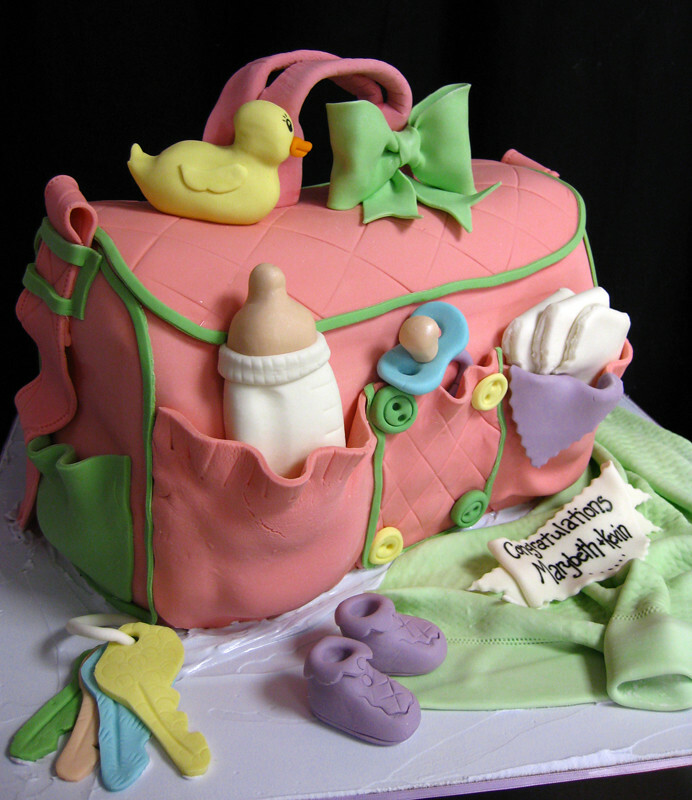 Thus, a cake that is 25 servings in size, and requires 1 hour of additional decorating would be priced at $225. 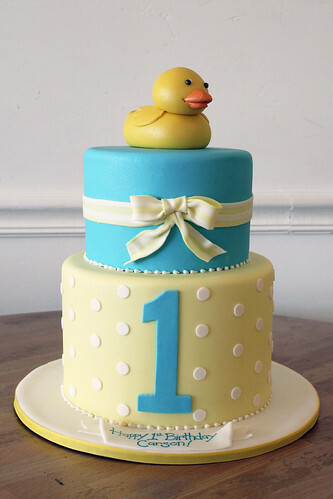 Ooo baby, math!